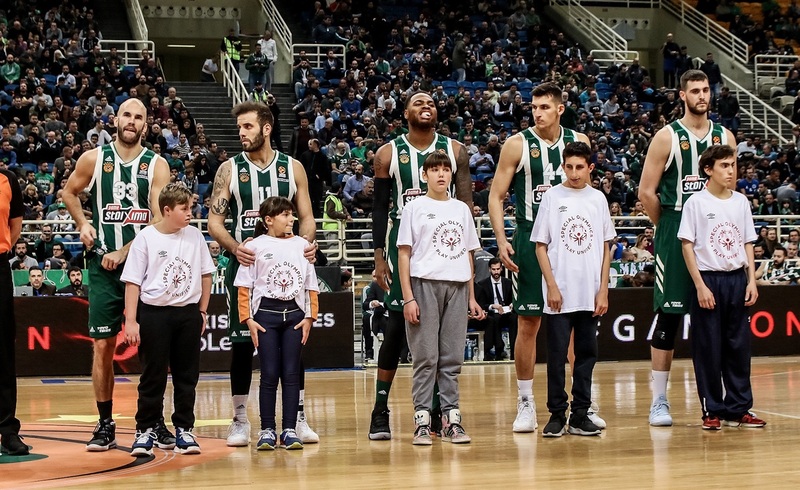 Panathinaikos OPAP Athens rolls into the playoffs in excellent form, but the Greens had several bumps along the way and did not clinch their ninth straight playoff berth until the final round of the regular season. 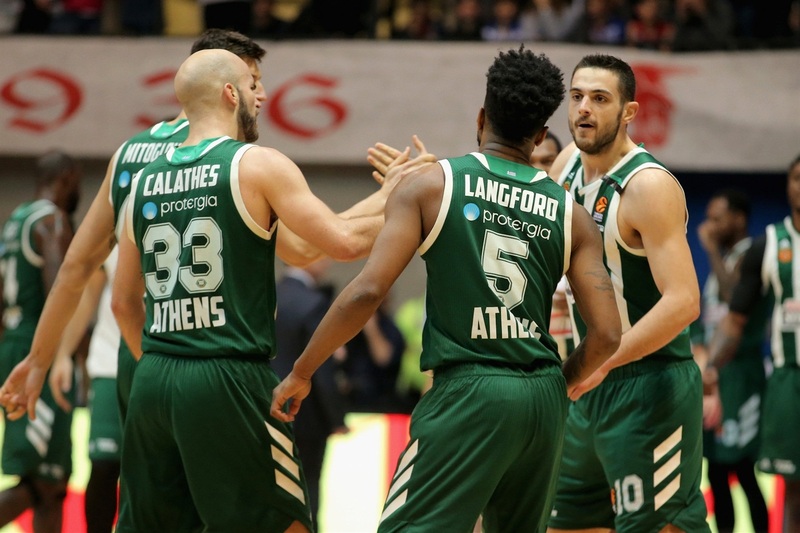 The Greek champs alternated wins and losses in their first five games of the season before producing a big win over archrival Olympiacos Piraeus in Round 6. 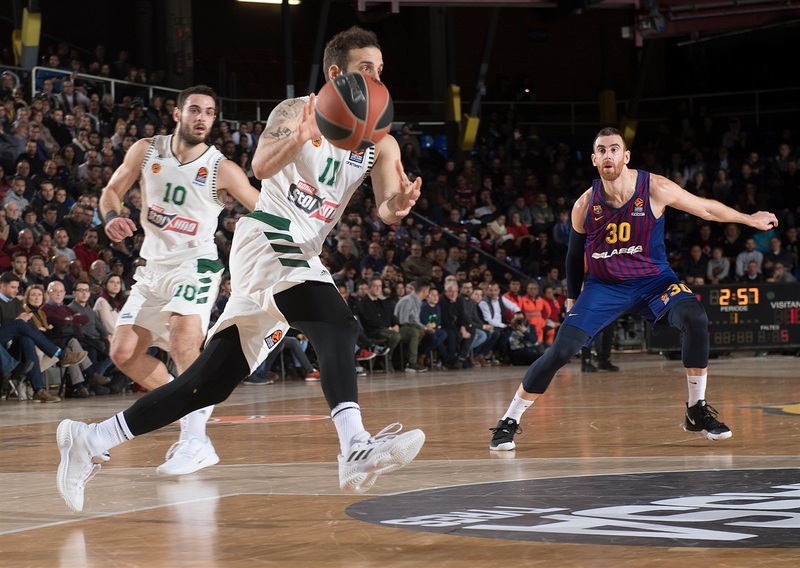 Two rounds later came another impressive victory over FC Barcelona Lassa. 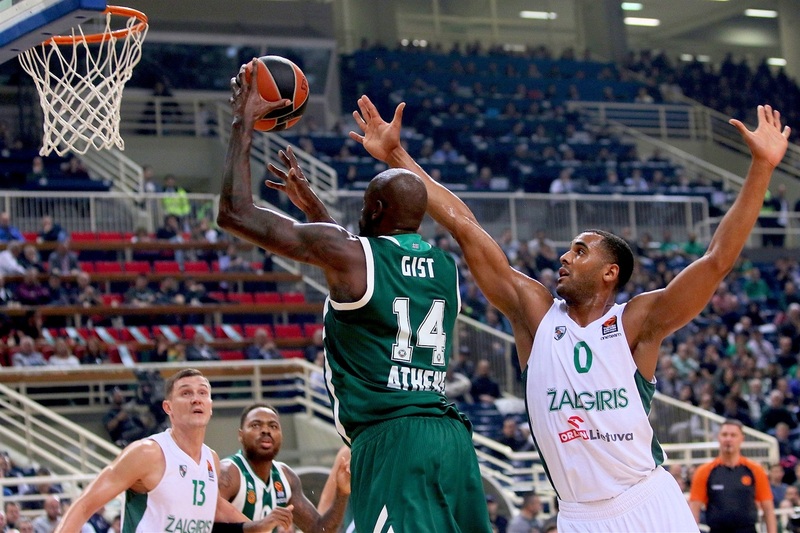 However, Panathinaikos slipped behind with a run of five losses from six games between Rounds 9 and 14. 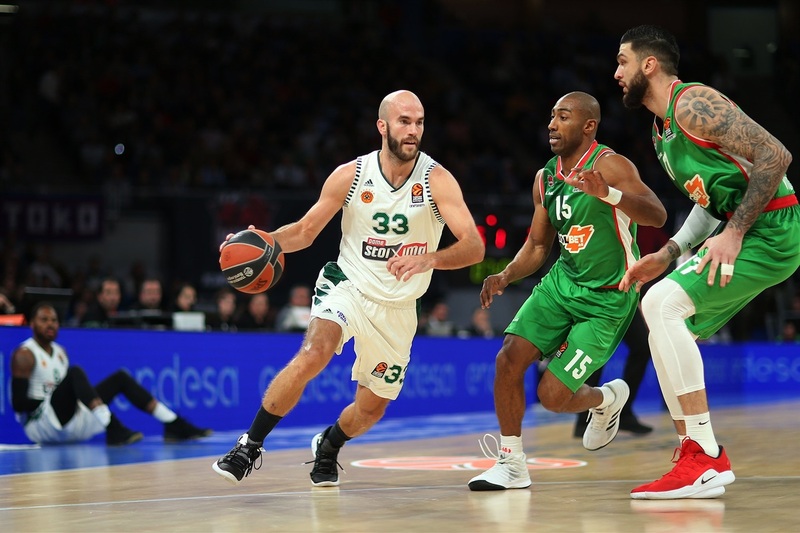 Sensing the need for a change, management relieved Coach Xavi Pascual of his duties and signed Basketball Hall of Famer Rick Pitino in his place. 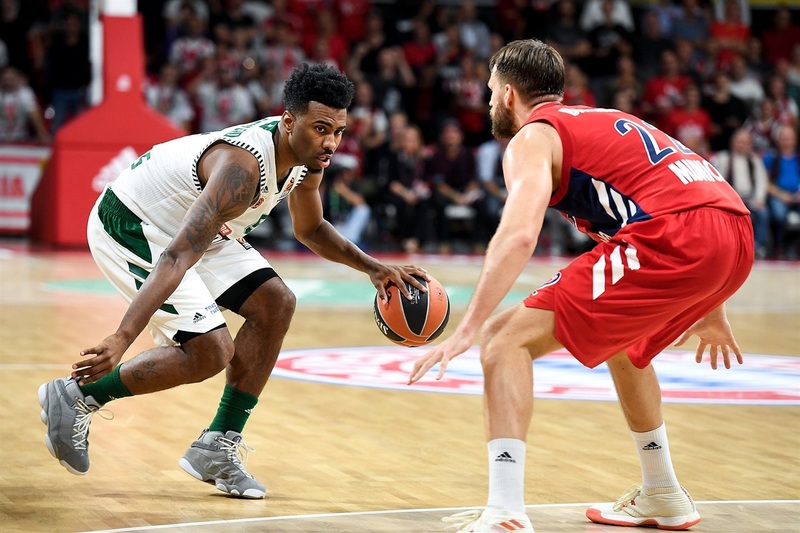 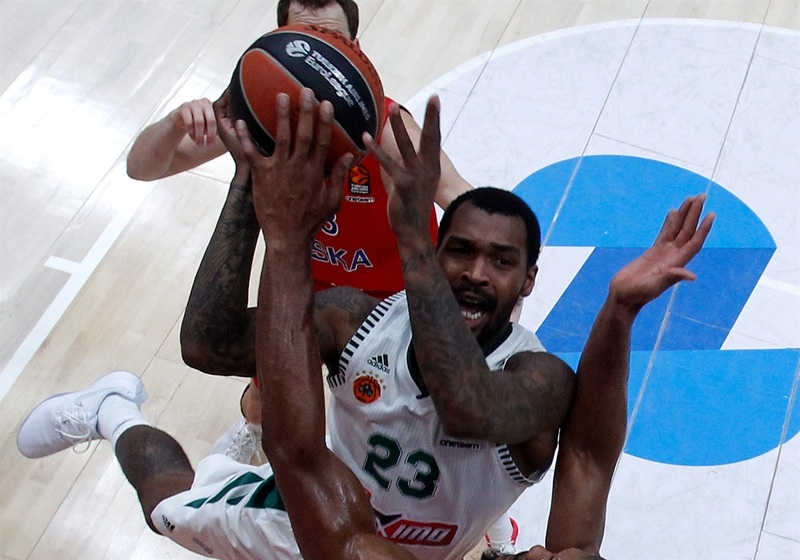 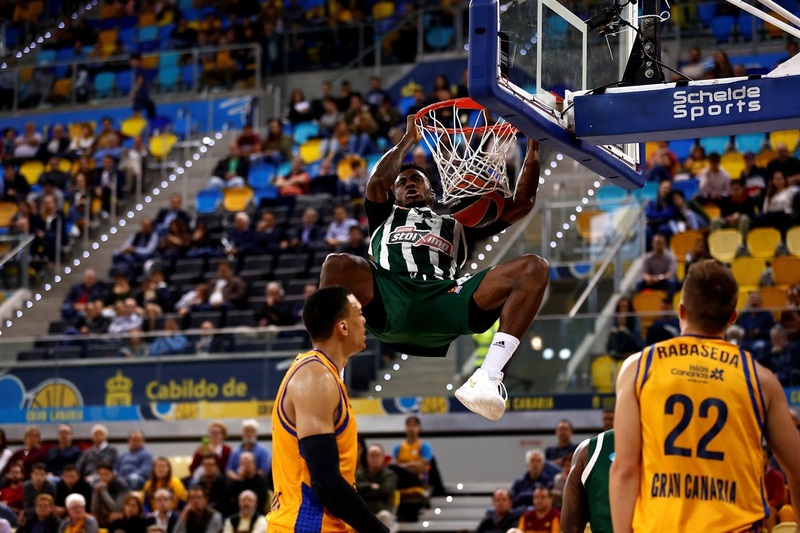 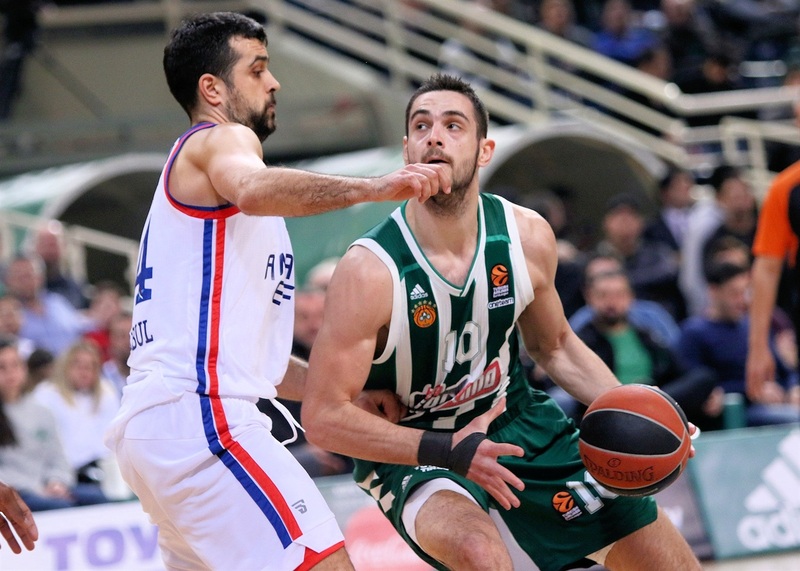 Pitino debuted in Round 15 and led Panathinaikos to a resounding 96-84 victory over CSKA Moscow in front of a delirious crowd in the Greek capital. 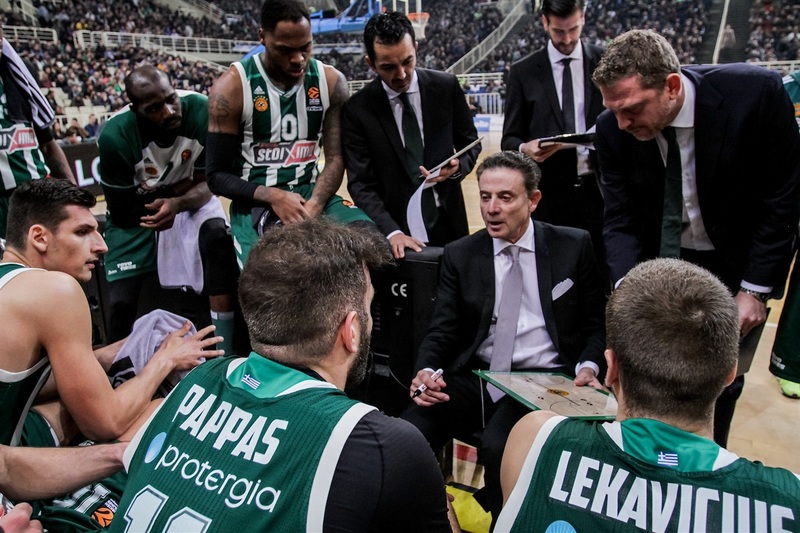 Despite all his hard work, Pitino was unable to find that magic outside of Athens. 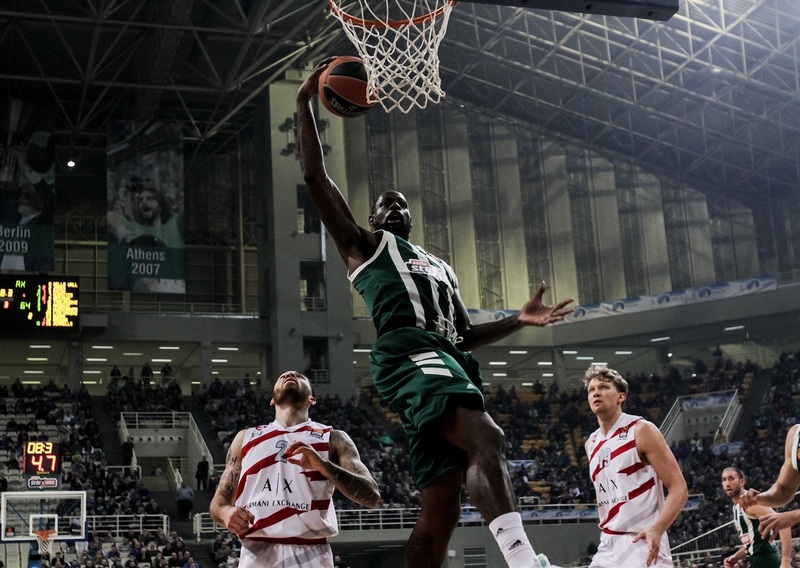 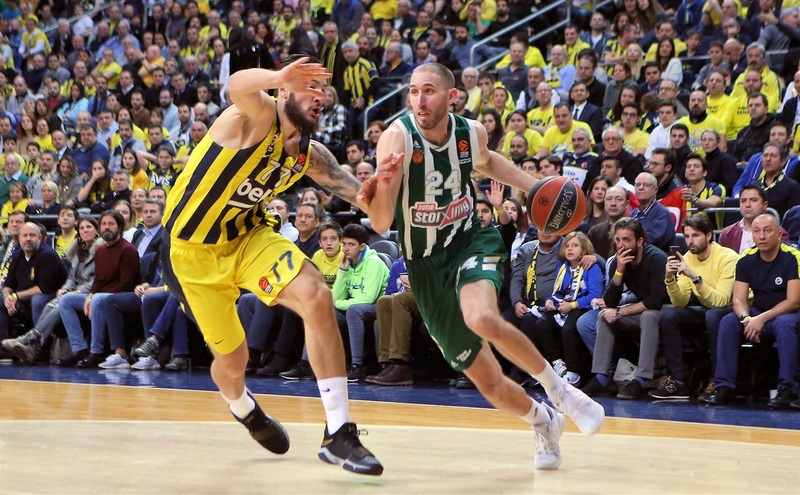 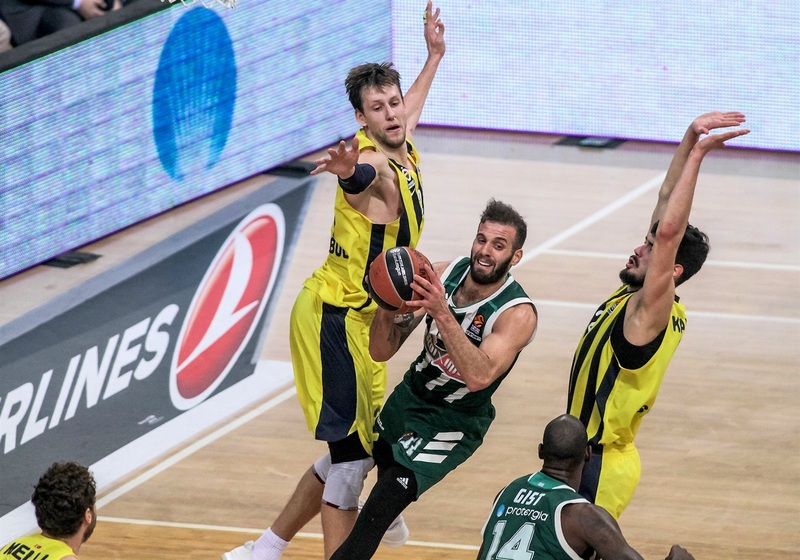 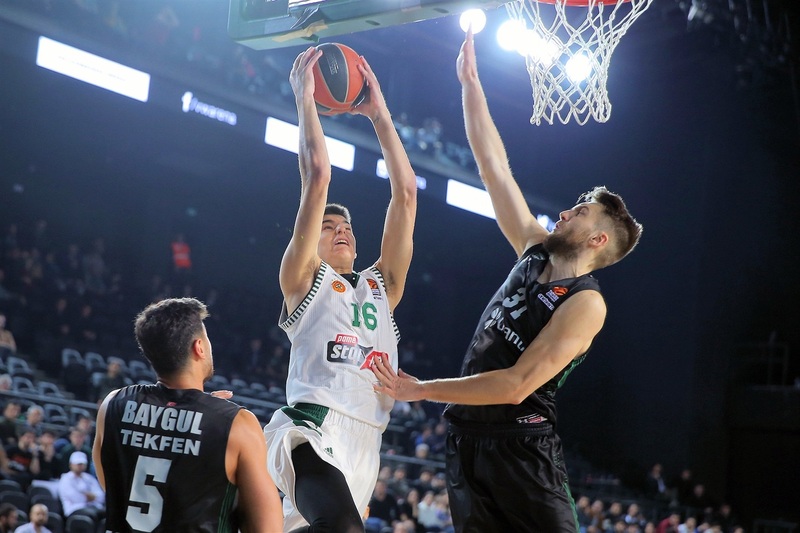 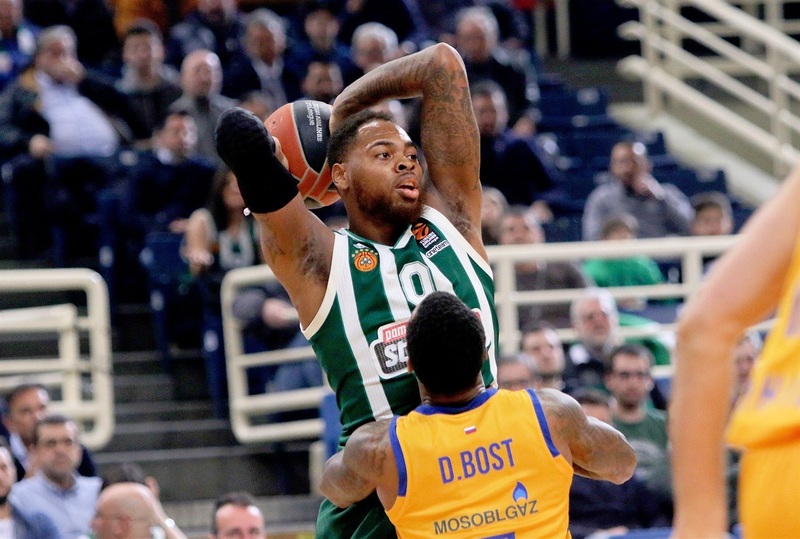 Panathinaikos lost its first five road games under the coach and after falling to Fenerbahce Beko in Istanbul in Round 22, the club had a mountain to climb to reach the playoffs; its record was 9-13 and the team was in 12th place. 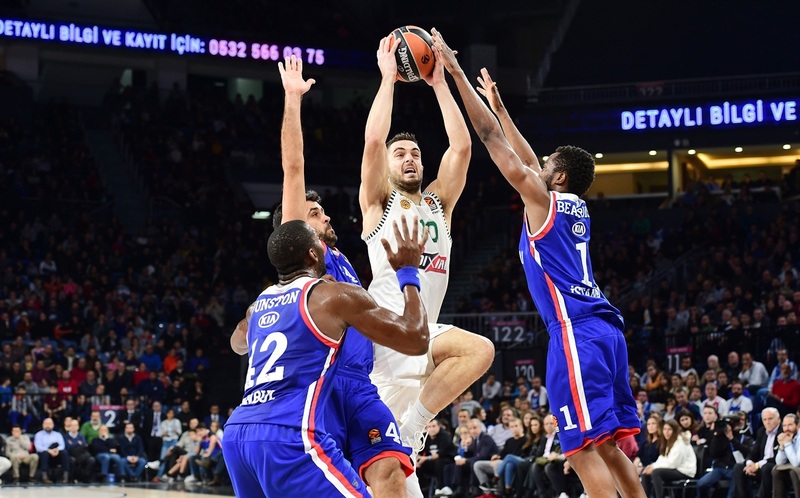 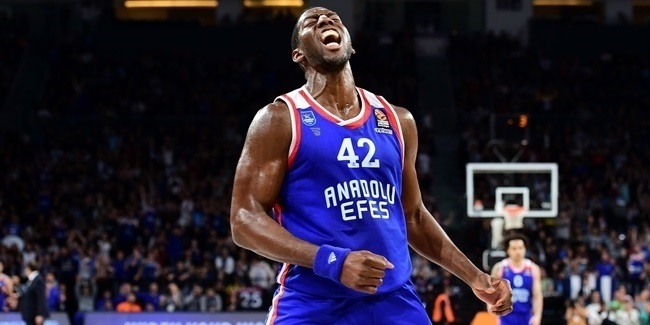 What followed was a thrilling six-game winning streak, which saw the Greens capture road wins at Herbalife Gran Canaria, Darussafaka Tekfen Istanbul, CSKA and AX Armani Exchange Olimpia Milan. 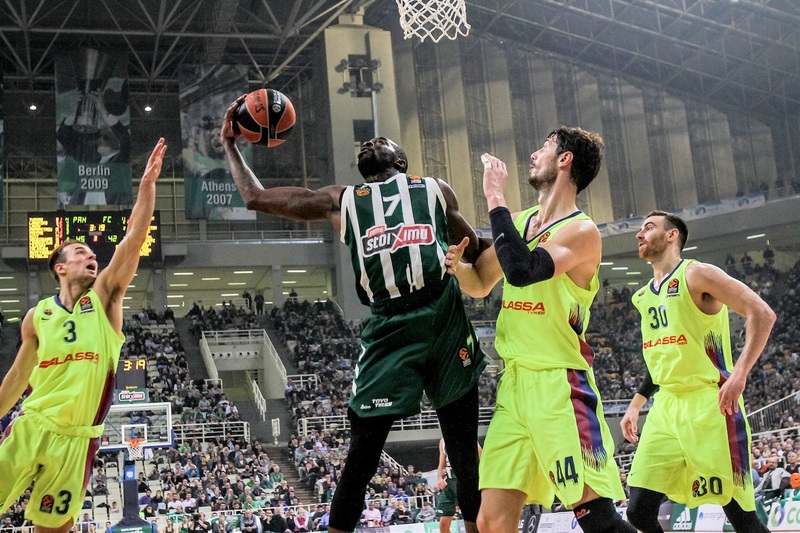 Panathinaikos, which scored 90 points only seven times all season, did so four times during that streak. 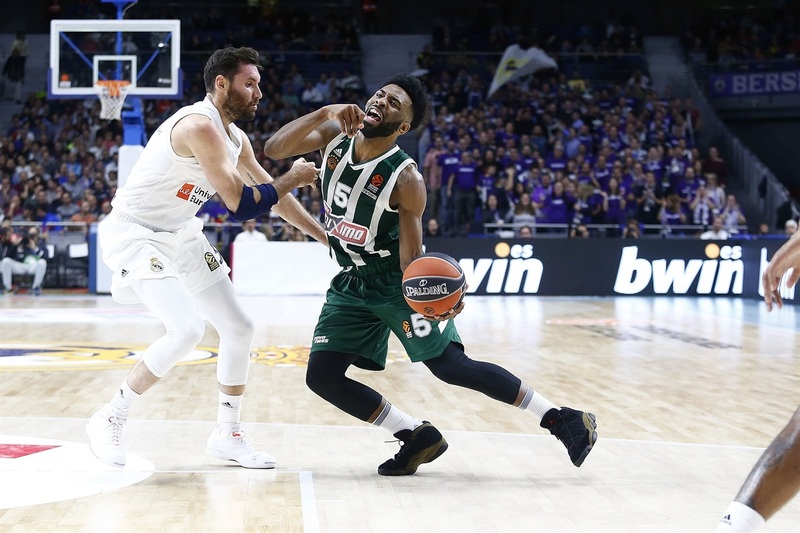 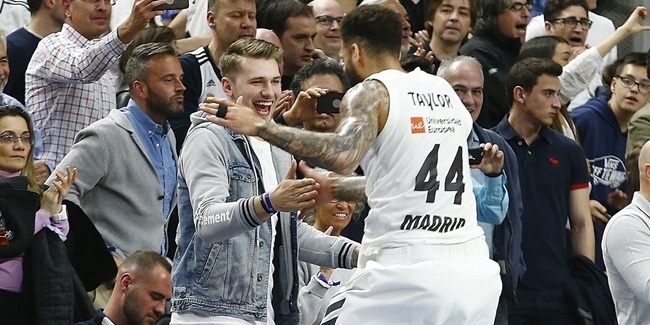 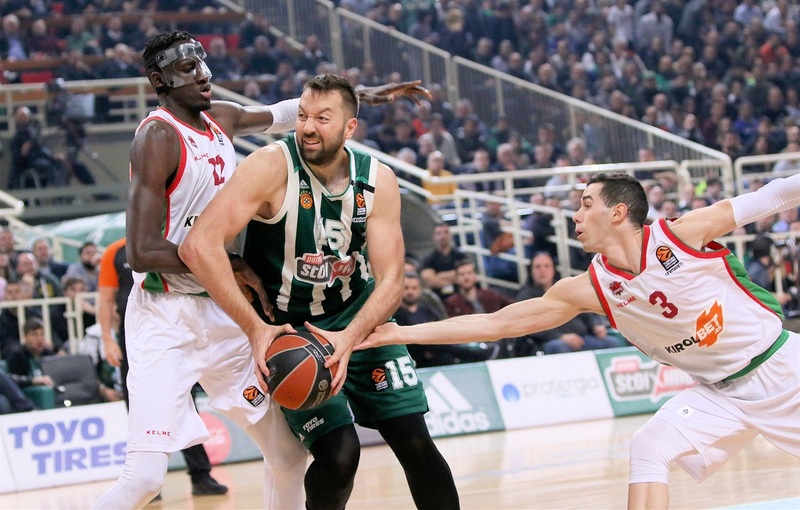 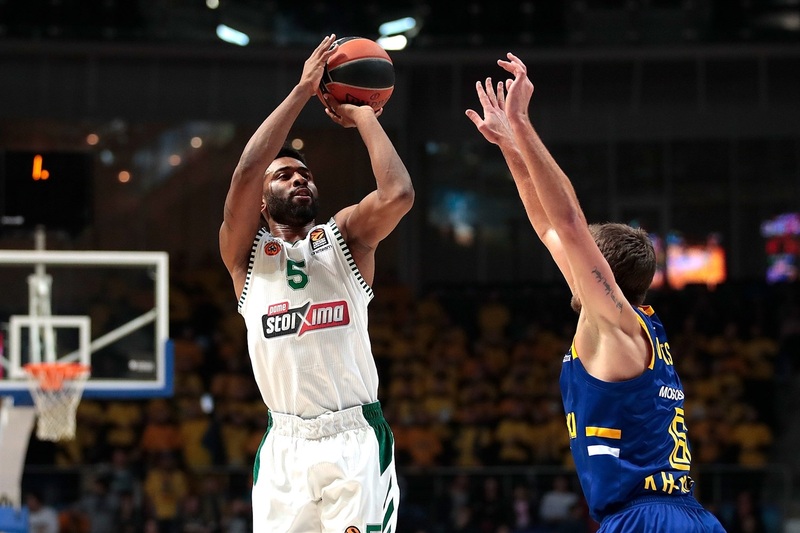 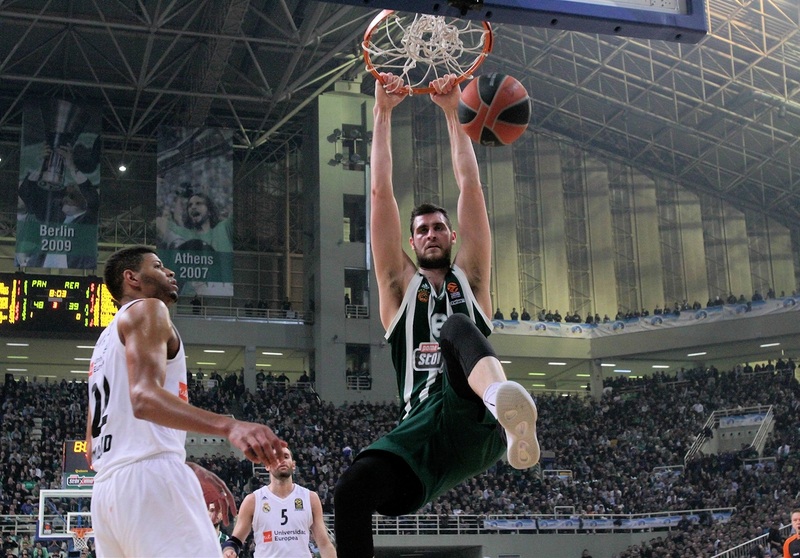 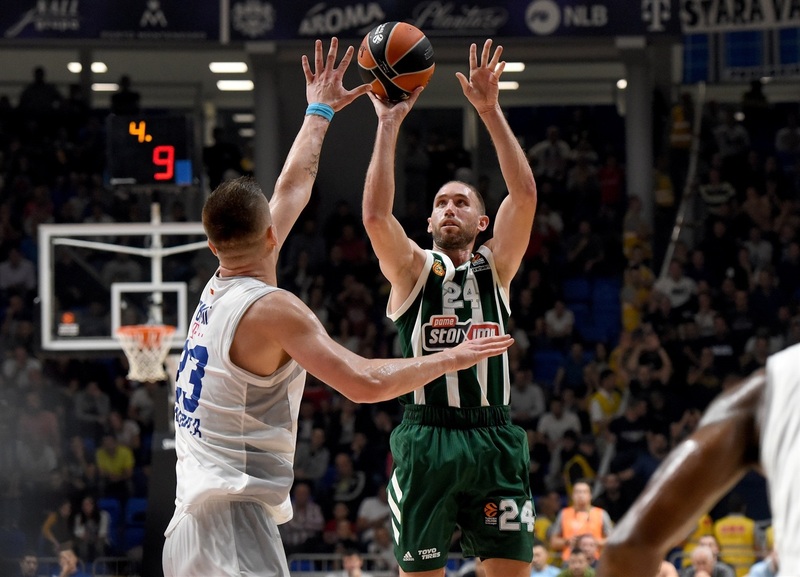 Come Round 29, Panathinaikos was able to clinch a playoff berth with a home win against Real Madrid, however, a wild Rudy Fernandez three-pointer on the buzzer kept the team out. 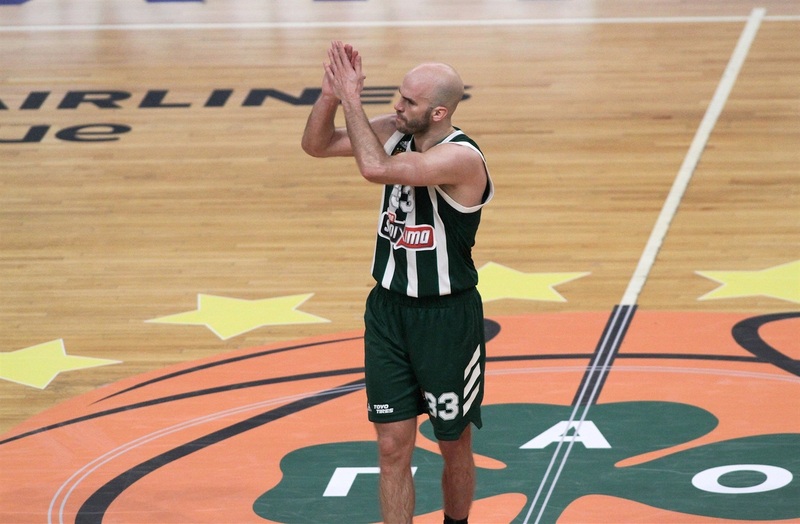 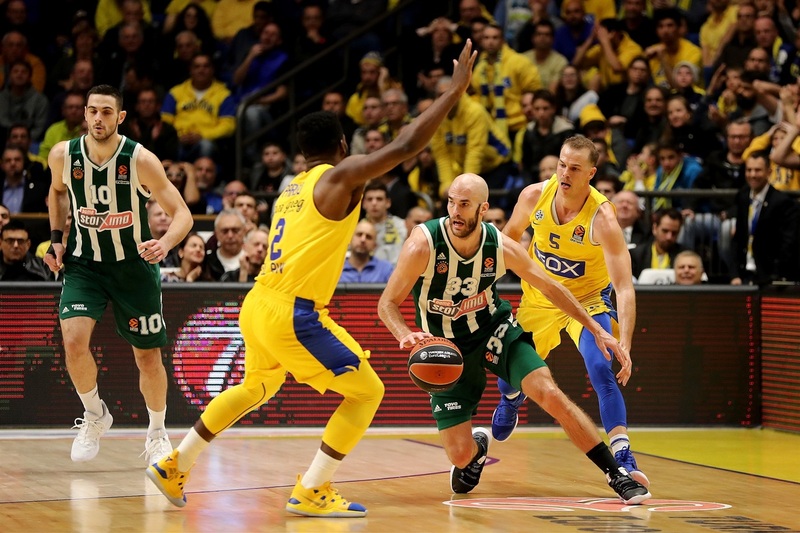 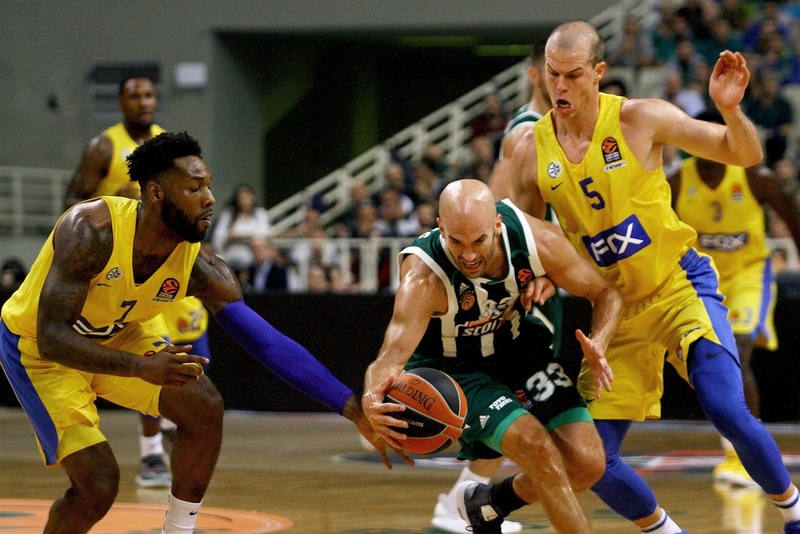 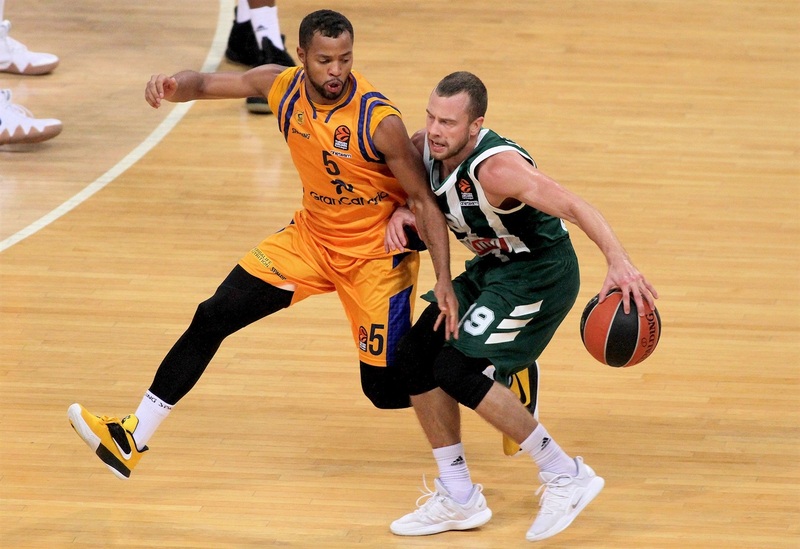 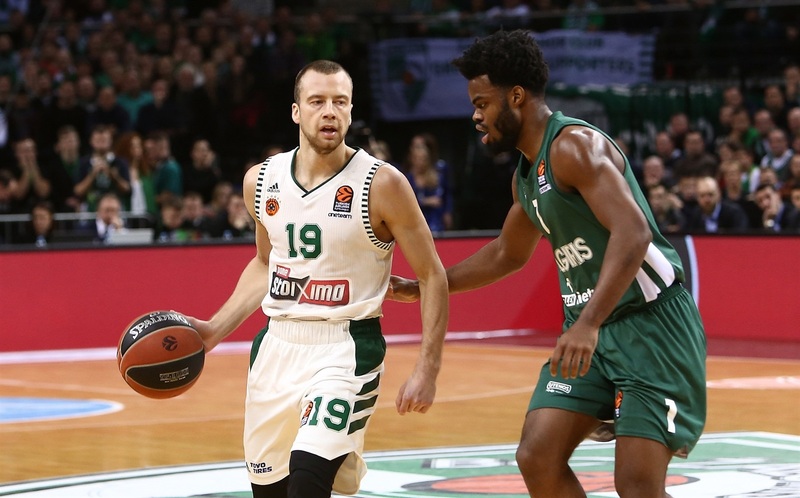 Still, Panathinaikos had one last chance in the regular season finale and All-EuroLeague guard Nick Calathes made sure his team took care of business as he posted a historic triple-double in a rout of Buducnost VOLI Podgorica. 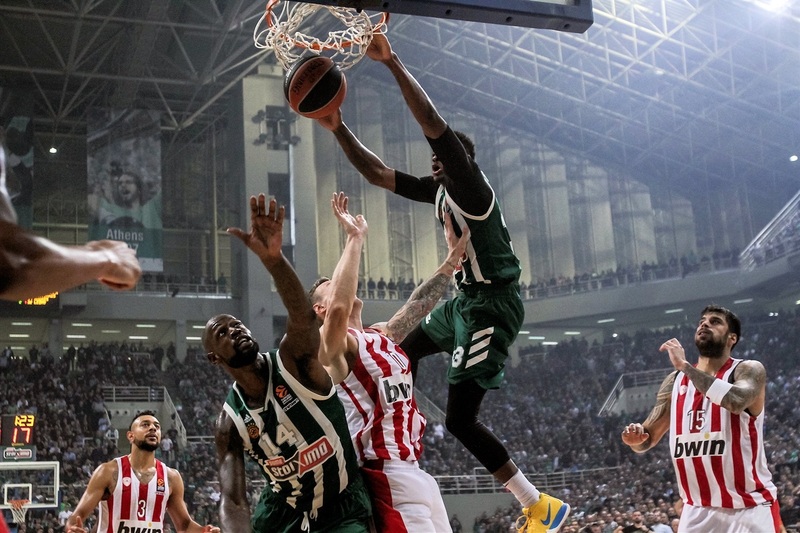 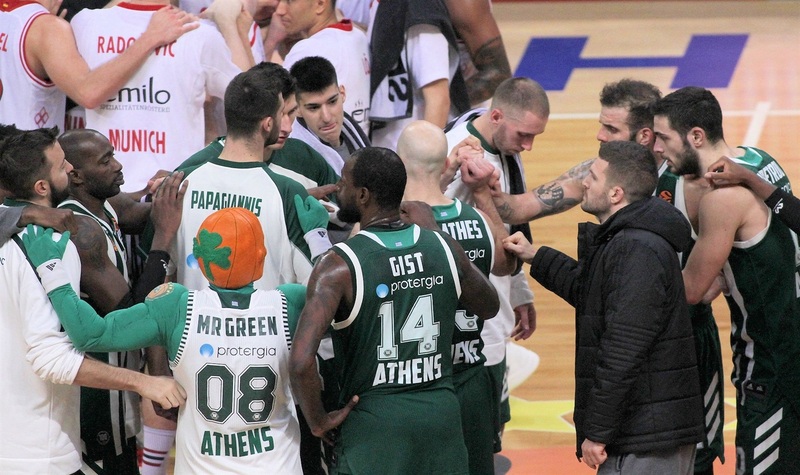 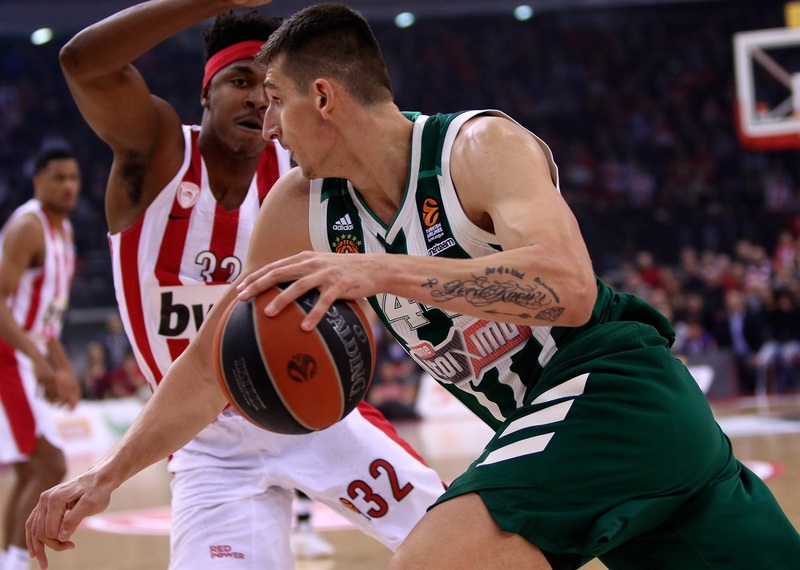 Back in the playoffs and riding high, Panathinaikos is not a team to be taken lightly. 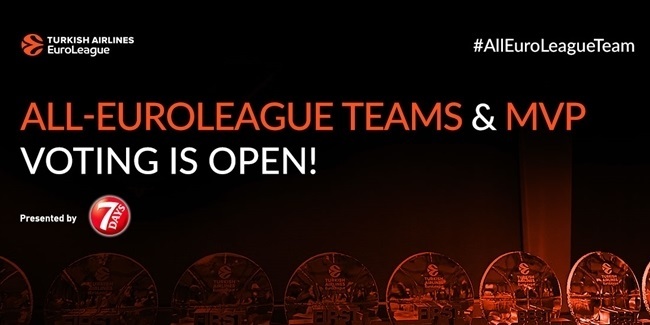 Vote for your All-EuroLeague Team!